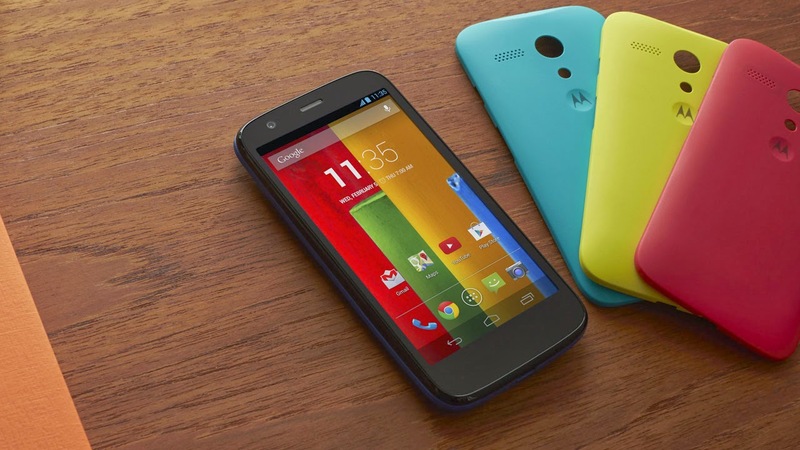 Android 4.3 Jellybean, the most up to date Android of any phone in its class, with a guaranteed upgrade to Android 4.4, No skins to clutter or slow the experience, and great performance with Google’s unbeatable mobile services such as Gmail, YouTube, Google Maps, Chrome and Hangouts. 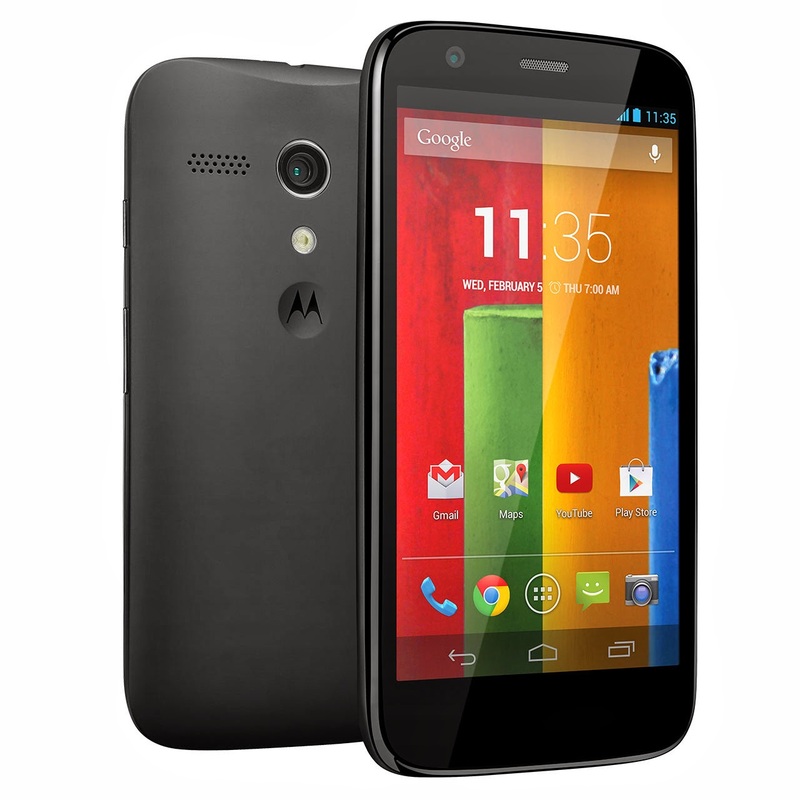 In the US, Moto G is sold on Motorola.com, with no contract, no SIM lock and an unlockable bootloader for USD$179 with 8GB of storage and USD$199 for 16GB. 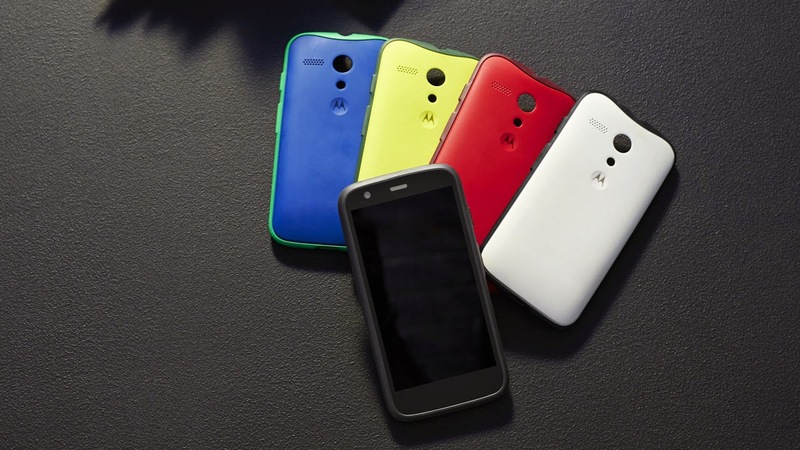 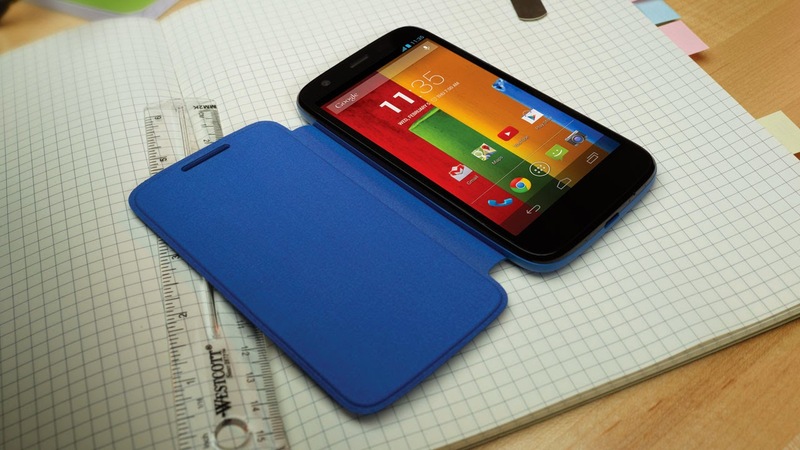 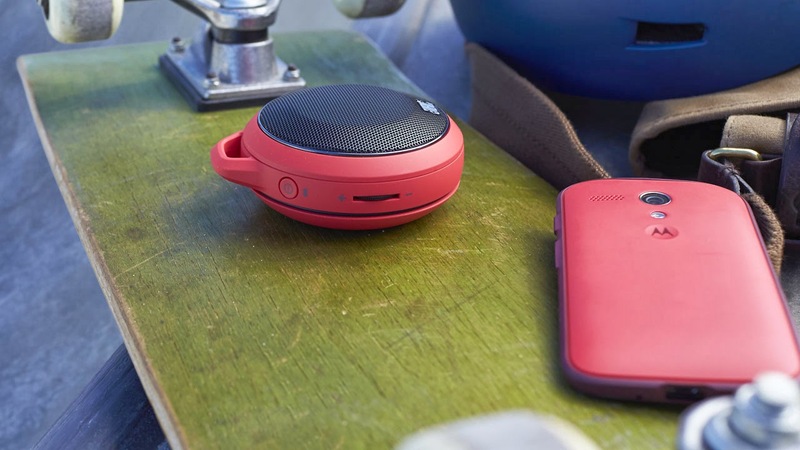 Moto G is also available through various carriers and retailers around the world.